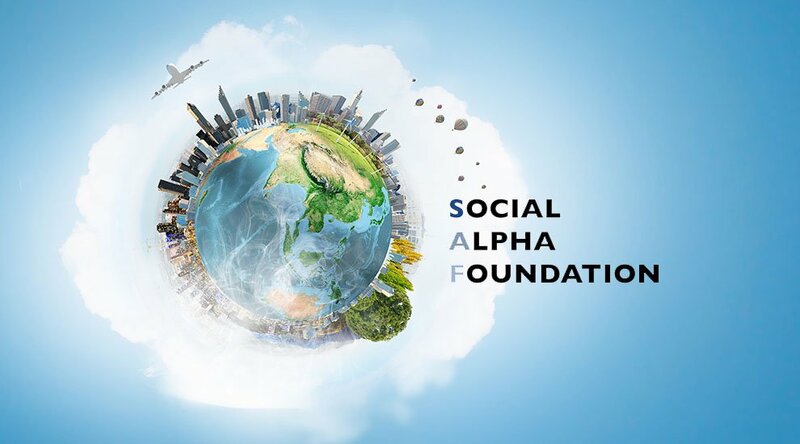 The Blockchain Trust Accelerator (BTA) has received a six-figure grant from the Social Alpha Foundation (SAF) to build its latest project known as The Impact Ledger, an online registry of blockchain projects designed to assist in the public, nonprofit and for-profit sectors. BTA was founded in 2016 and seeks to connect philanthropists with civil society organizations, governments and technologists to establish blockchain pilots for social good. The organization operates as a not-for-profit enterprise between the Bitfury Group, New America, the National Democratic Institute and the Rockefeller Foundation. SAF works to educate communities, both local and abroad, on the benefits of blockchain technology and inspire them to utilize its capabilities for social ventures. Founded in Hong Kong in 2017, the company offers funding to businesses and other organizations that try to improve the environment, public health and formal education systems through blockchain technology. Applicants that qualify for SAF grants receive anywhere between $10,000 and $100,000 for their projects. 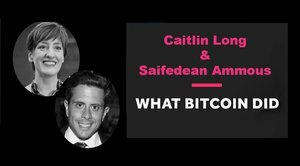 Most of the SAF’s funds are garnered through cryptocurrency token sales and ICOs. Among the association’s past grantees are Aparna Krishnan, who co-founded Mechanism Labs in June 2018 and was awarded the prestigious Thiel Fellowship. 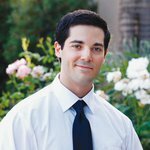 Tomicah Tillemann is the co-founder of BTA. Speaking with Bitcoin Magazine, Tillemann states that blockchain technology is emerging when trust in organized leadership is at an all-time low. “According to the Edelman Trust Barometer, trust in nonprofits dropped nine points amongst the general population and a staggering 22 points among the informed public from 2017 to 2018,” he claims. Similar projects such as ConsenSys Social Impact, which seeks to empower students by helping them develop blockchain projects for social good, have also appeared on the horizon in recent weeks. Tillemann says that ConsenSys has been a key partner in the development of the Impact Ledger, and that executives are contributing information from within their ecosystem to assist in the development of the registry. Furthermore, he says that three specific audiences stand to benefit from the Impact Ledger the most, the first being individuals and organizations undertaking social impact blockchain projects. A listing on the Impact Ledger would bring newfound attention and resources to their projects. The second group is the people that these projects are built to assist, while the third includes organizations that could benefit from the blockchain for social impact but have yet to undertake any projects. This would include NGOs and funders, corporations and even startups. “The Impact Ledger will increase the flow of resources toward maturing the technology and, ultimately, the impact of social and civil projects,” Tillemann said.